If you are an entrepreneur that would like to build a tribe of potential buyers, then Facebook groups need to be on your radar. 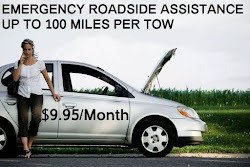 Especially if you are looking for ways to increase profits, create a passive income stream and do it all on the cheap. Got your interest yet? 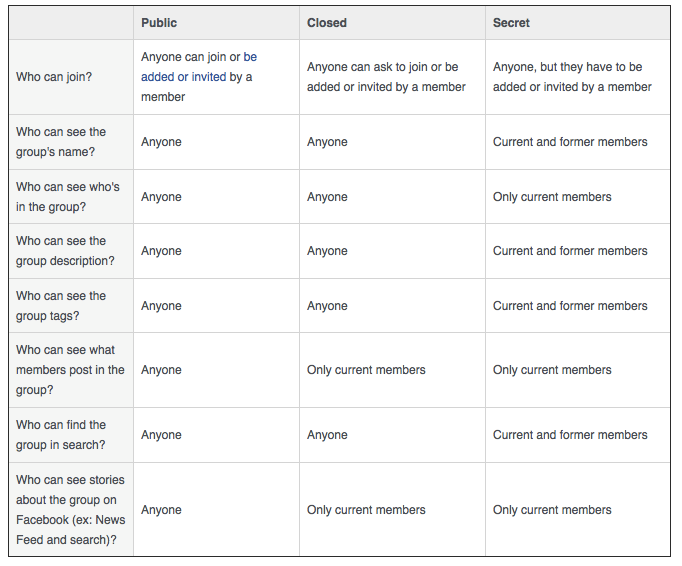 Anyone can find your public group via Facebook Search, and anyone can see who is in your group. All posts and comments are public, meaning they’ll show up in people’s feeds and in Facebook Search. People must join the group if they want to post or comment in the group. A public group may be an option if you anticipate discussions that are not of a private nature and if your main focus is on getting exposure. The main advantage of public groups is your posts will show up in Search and in your members’ feeds, meaning your group is likely to grow much more quickly. However, be aware that large public groups are more often targeted by spammers, and can, therefore, be a lot of work to maintain. For instance, if the purpose of your group is to help business owners with marketing, you might choose keywords like marketing, business, SEO, social media, and entrepreneur. While you don’t want to just cram those keywords in your name, make sure you’re using one or two key terms in a natural way. 3. 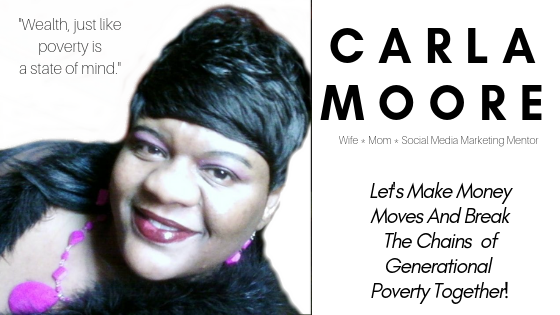 Link your Facebook page to your new group. 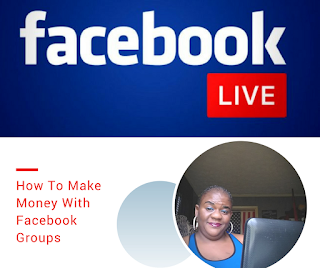 This final section will explore ways you can, directly and indirectly, earn money from your Facebook group. 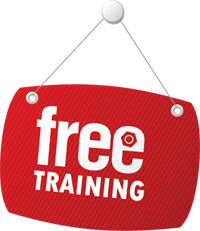 One of the best ways to get people to opt into your email list is to create amazing, free lead magnets. Regularly promote these offers in your group as a way of helping your members with common problems, while also building your list. 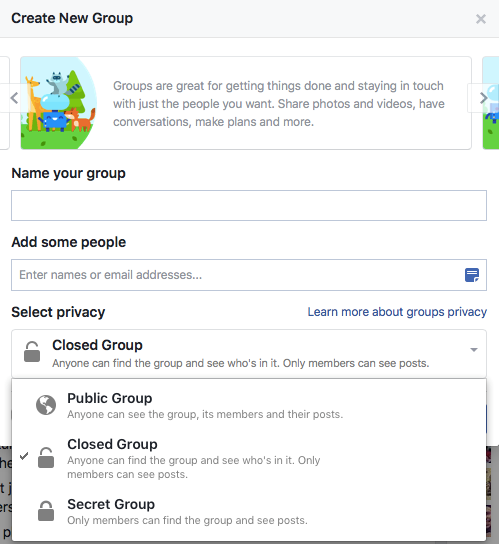 I hope this post has opened your eyes to the value of Facebook groups for your business. 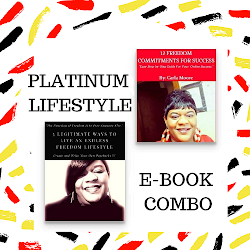 When done right, they can be an extremely powerful tool for growing your business, gaining leads and making sales. 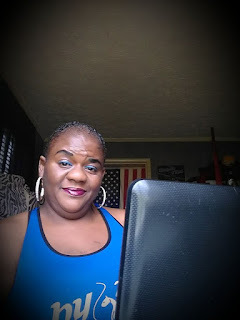 Be sure to join my inner circle Millionaire Mastermind Marketing Coaching & Training Group on Facebook for more tips on how to take your business to the next level.